11.2 x 5.9 x 4.9 In. 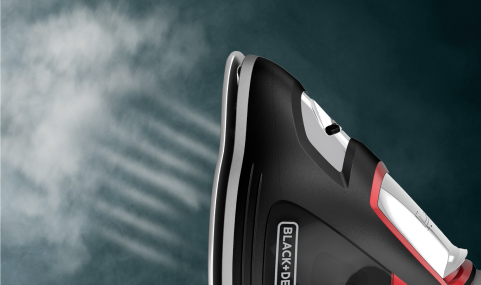 The BLACK+DECKER IMPACT™ Advanced Steam is rated 4.7 out of 5 by 40. Rated 5 out of 5 by mcraig87 from Awesome steaming action !! I have used this iron about 100 times now and have had the same crisp line results with no build up every time . 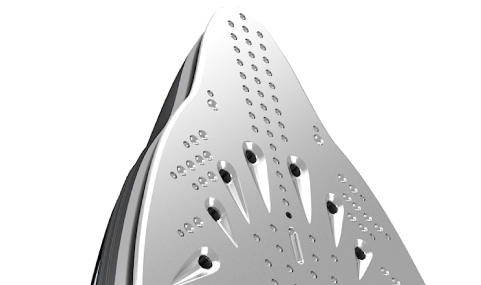 This iron heats quickly and doesnt leave the burnt smell on clothes . 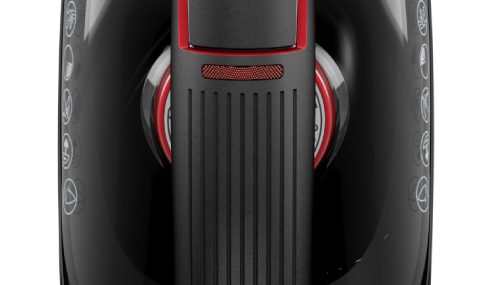 It is very easy to operate and doesnt take up much space on the shelf . Rated 5 out of 5 by DianaMarie11 from Works well I received this product in exchange for a honest review. This product works well, steam feature is nice steams my clothes well without over doing it. 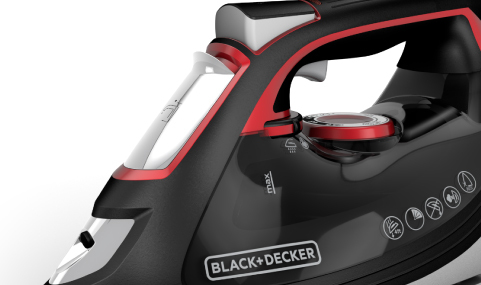 I like the simple complex features of this product and how easy and quick it is to iron my clothes. I have had no issues. Rated 5 out of 5 by Klassic66 from Great Steam! 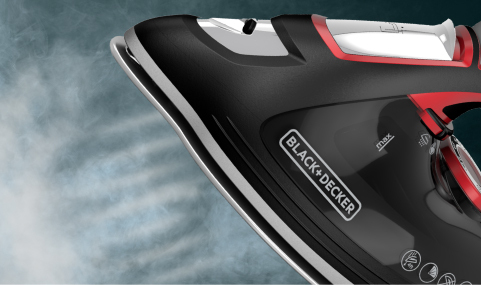 I love my BLACK+DECKER IMPACT™ Advanced Steam Iron because it heats up quickly and makes it easier to get wrinkle-free,crisp clothes in a snap! My favorite feature is the steam setting.It allows me to get delicate fabrics fresh and smooth without damaging them. Rated 4 out of 5 by the great blendini from Steam Power Ahead Iron works great. 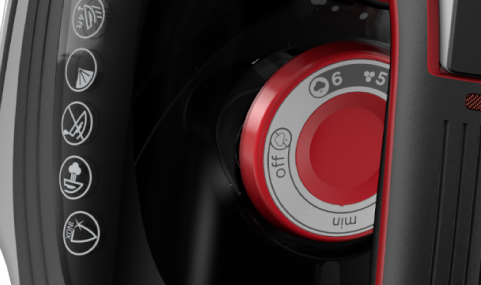 Heats up fast, has options for different fabric types. Rated 5 out of 5 by stephk83 from Works great! This iron works really good! It has great features and is very easy to use. Lots of options for all different clothes. It stores away easy as well. I've used it a couple of times now for work pants and they come out perfect every time! Rated 5 out of 5 by MrsCarroll06 from Amazing!! 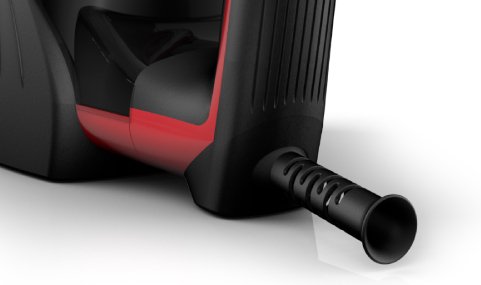 We absolutely love this iron! It gets hot and stays hot. It never spills or spits water like my old iron when using it to steam. I would recommend this iron to everyone! How much does the iron weigh?